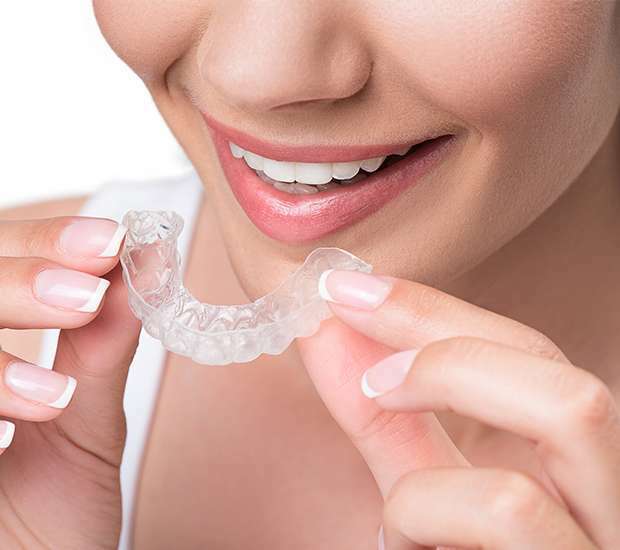 If you are interested in clear aligners or need us to replace some lost aligners, give us a call to schedule an appointment. We will go over options and determine if clear aligners are the best treatment for straightening your teeth. Give us a call at (201) 234-4070 today.